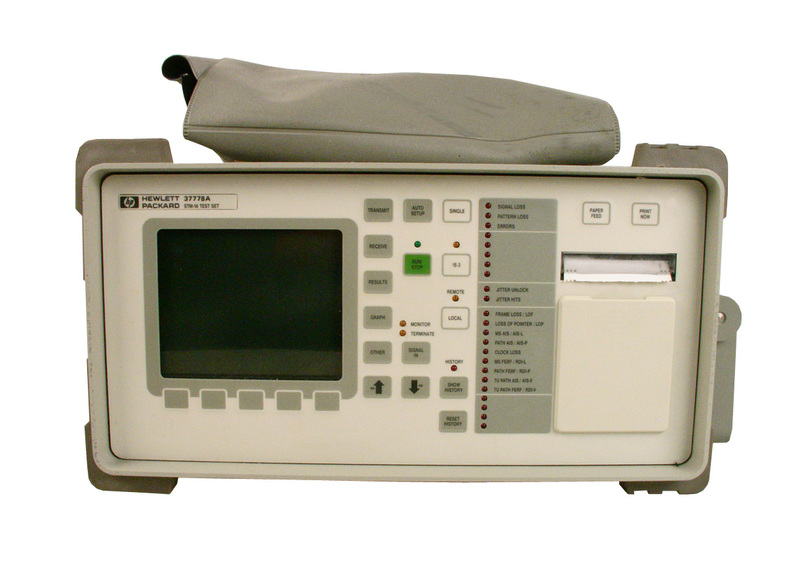 Agilent HP 37721A opt 001 / 003 - Digital Transmission Analyzer for 704 KB/S, 2, 4, 8, 34 & 140 MB/s. 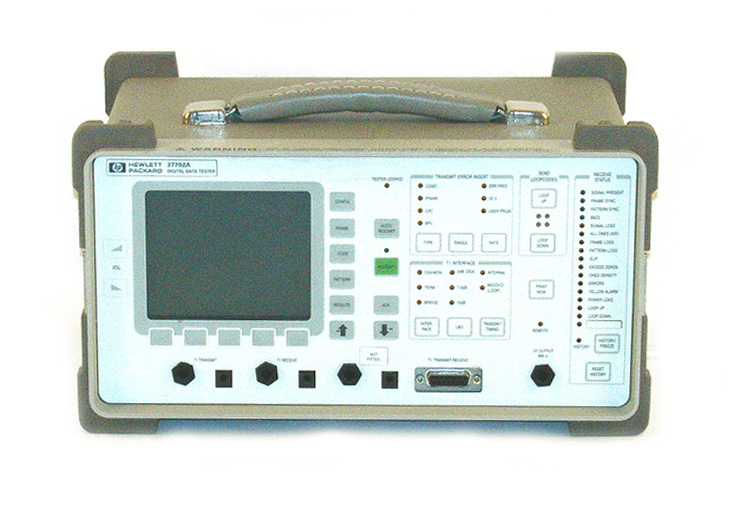 Agilent HP 37721A with option 001 and 004 - Digital Transmission Analyzer for 704 KB/S, 2, 4, 8, 34 & 140 MB/s. 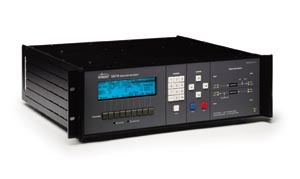 Agilent HP 37721A - Digital Transmission Analyzer for 704 KB/S, 2, 4, 8, 34 & 140 MB/s. 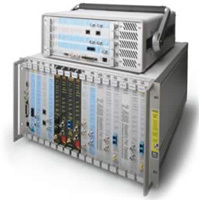 Agilent HP 37722A - CEPT Telecom Analyzer with Options 005 & H02. 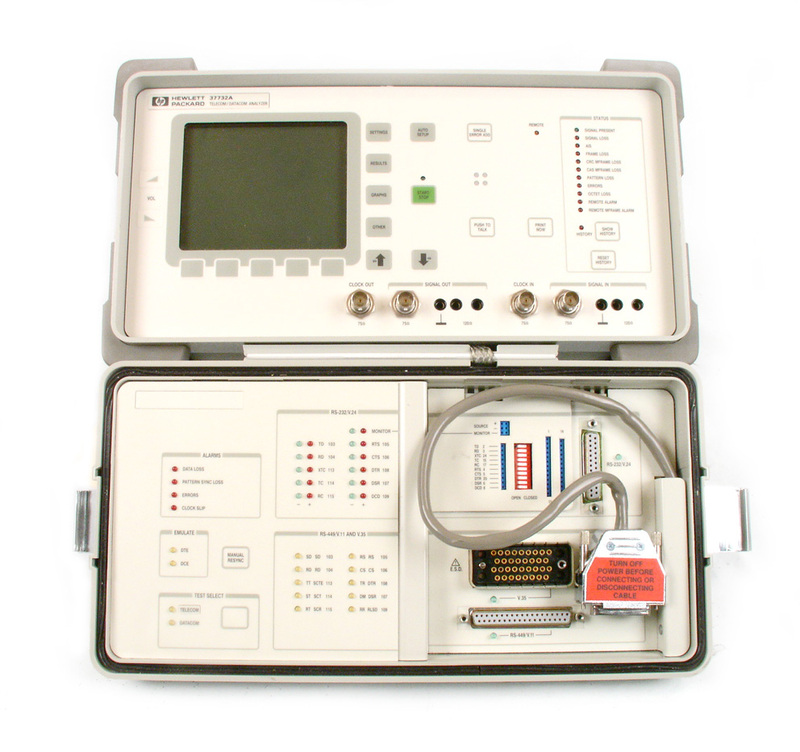 Agilent HP 37722A - CEPT Telecom Analyzer with Option H02. 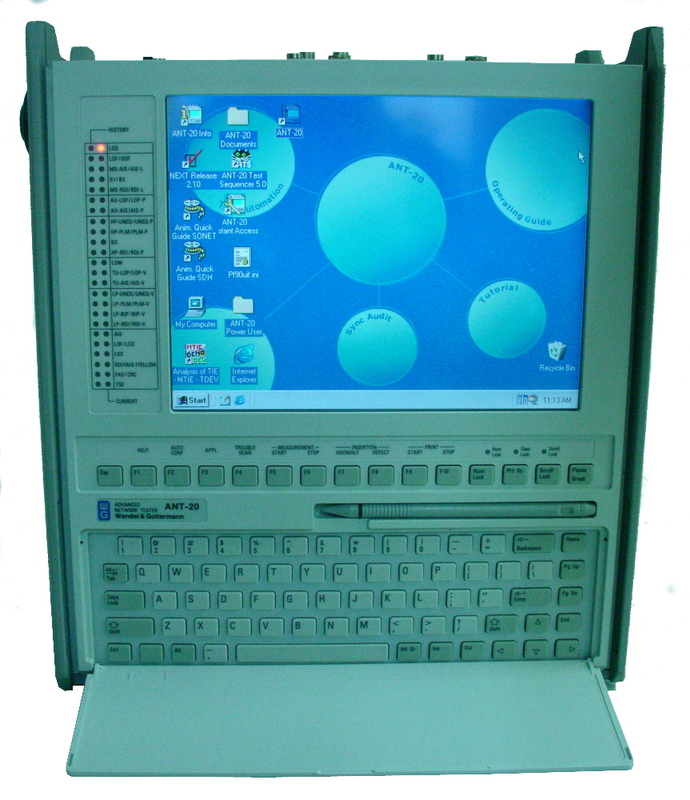 Agilent HP 37722A - CEPT Telecom Analyzer for 2Mb/S, and n x 64 KB/S testing with opt 016 timeslot access, tone gen, frequency bit slips. 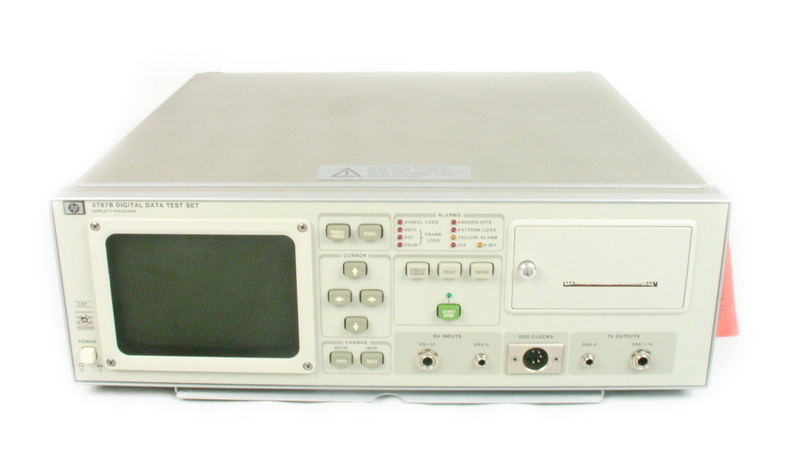 Agilent HP 37722A - CEPT Telecom Analyzer with opt 005 testing of sub-64 kb/s data signals. 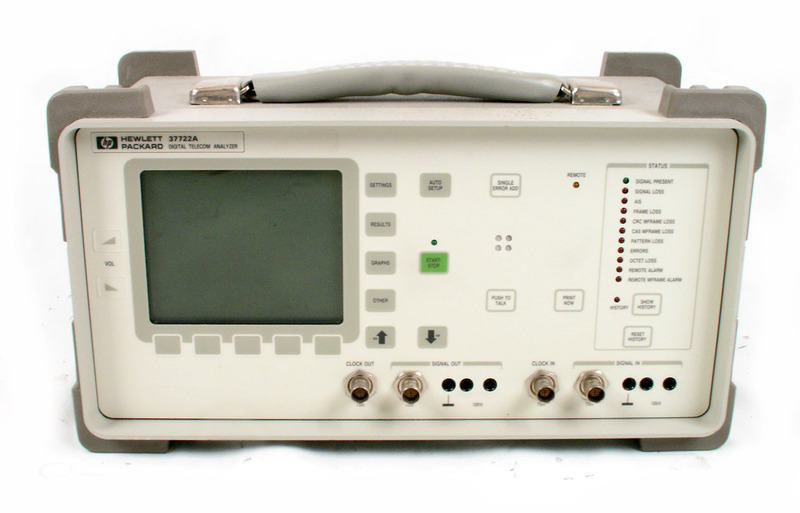 Agilent HP 37722A - CEPT Telecom Analyzer with Options 006 & H02. 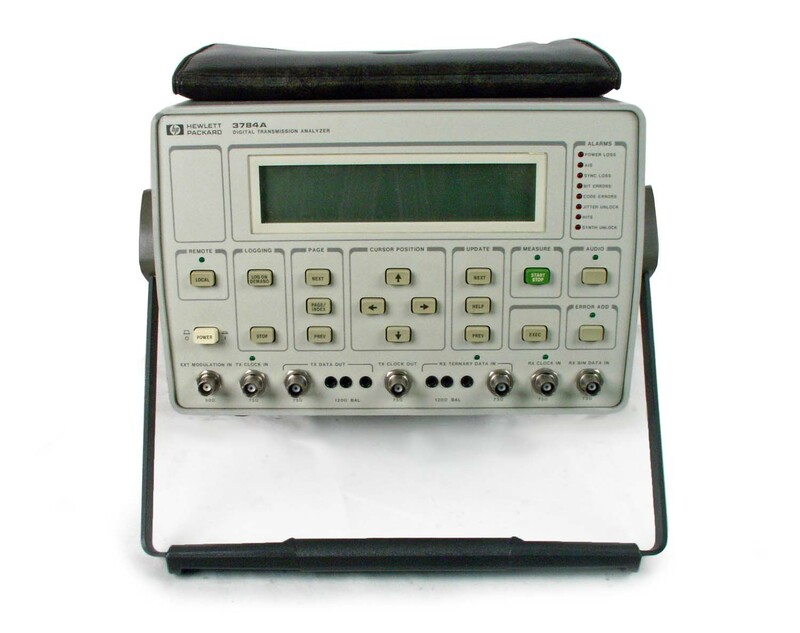 Agilent HP 37732A Telecom/Datacom Analyzer with options 002, 003, 015, & 210. 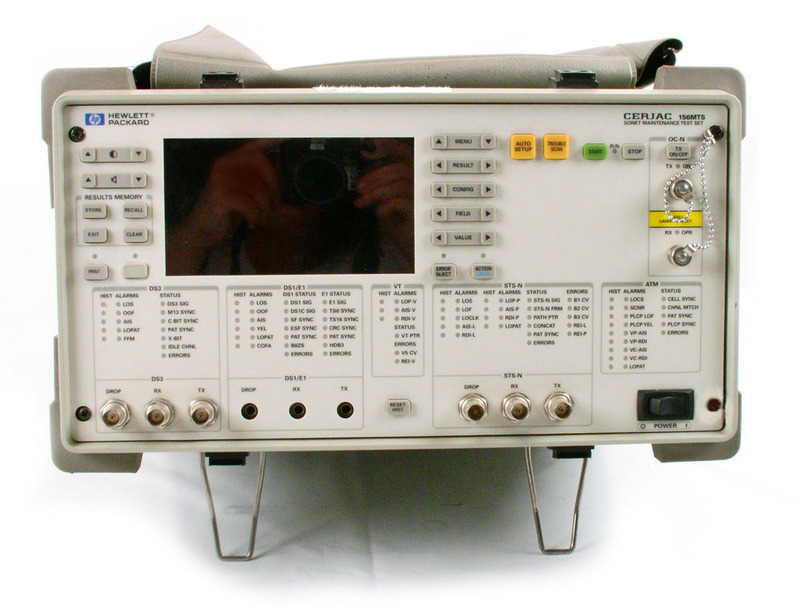 Agilent HP 3776A PCM Terminal Test set. 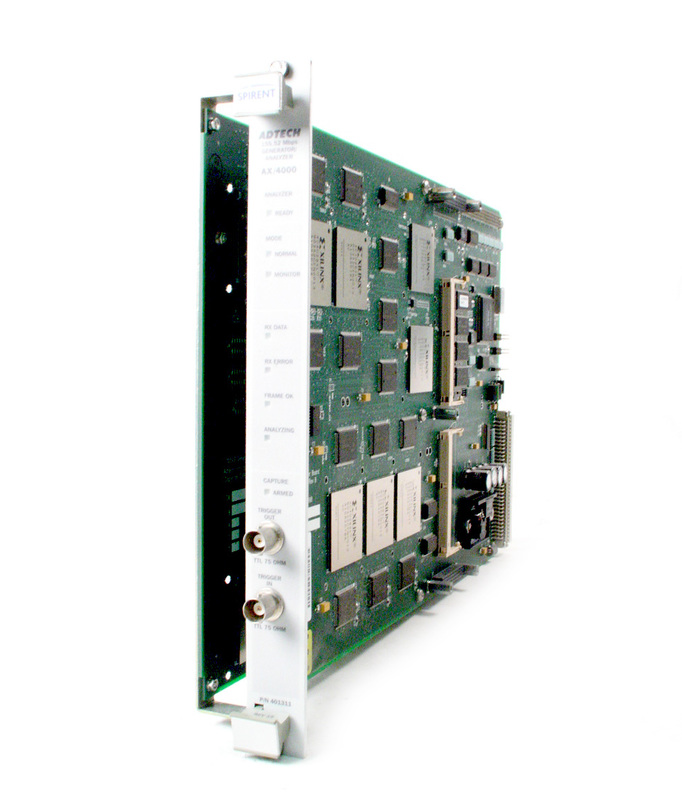 CEPT/CCITT compatible networks. 30/31 channel voice test. 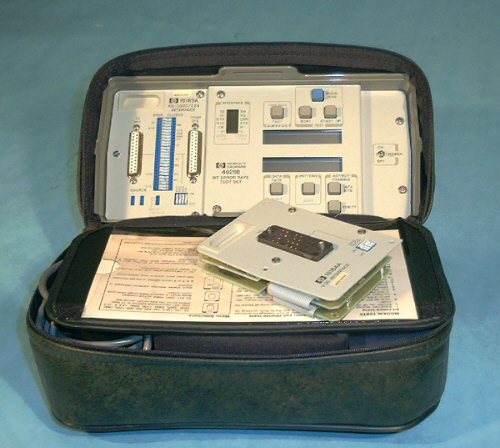 Agilent HP 3776B PCM Terminal Test Set. Opt 01 (data measurements) available. 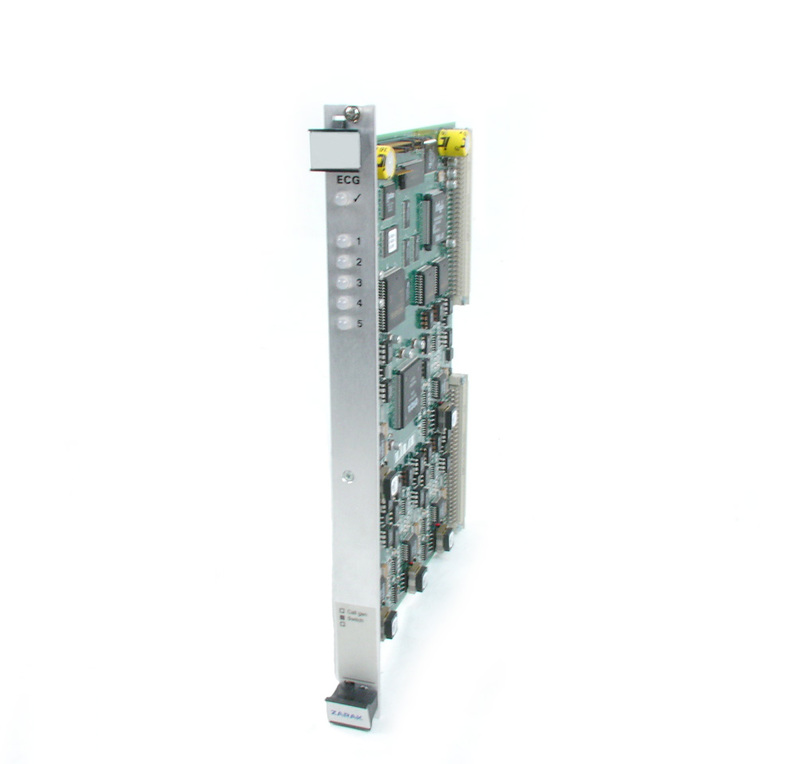 Agiletn HP 3777A Channel Selector. 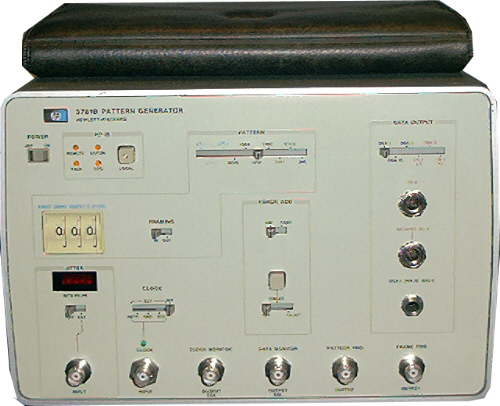 Agilent HP 3781B Pattern Generator. DS1,1C,2,3. 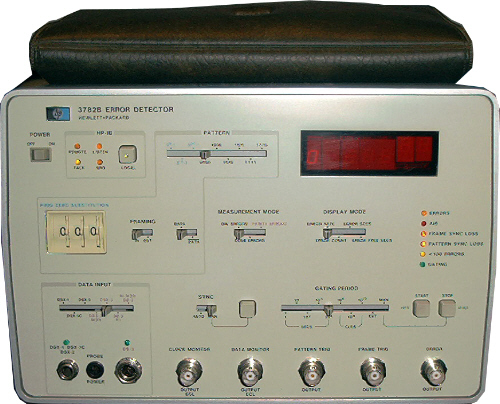 Agilent HP 3782B Error detector. DS1,1C,2,3. 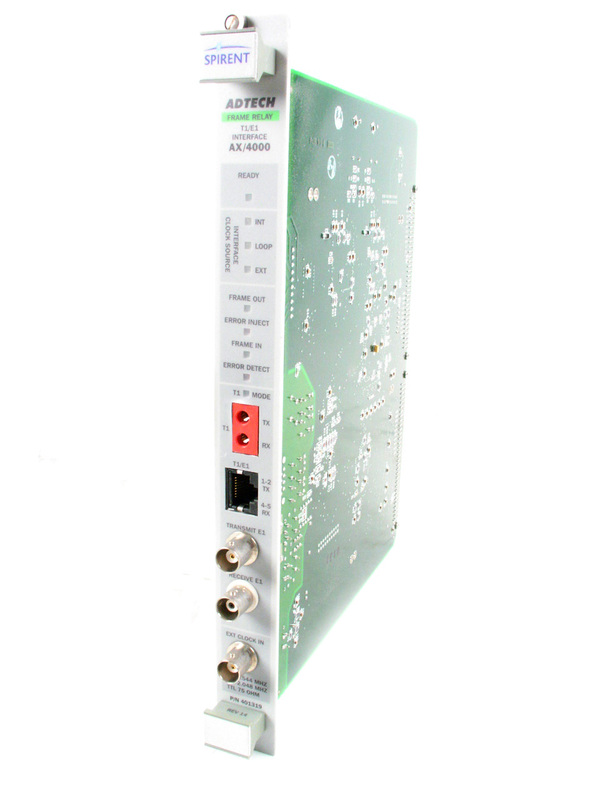 Agilent HP 3784A - Digital Transmission Analyzer for EURO CEPT data rates Includes opt 002 Jitter gen & measure. 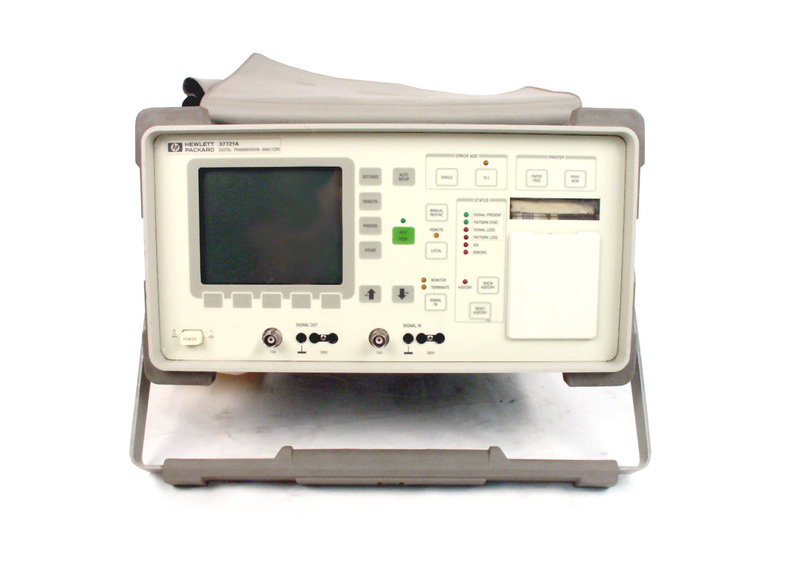 Agilent HP 3784A - Digital Transmission Analyzer. Opt H06 Japanese data rates - Includes opt 002 Jitter gen & measure. 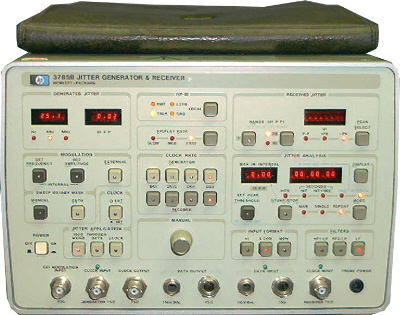 Agilent HP 3785B Jitter generator / receiver. 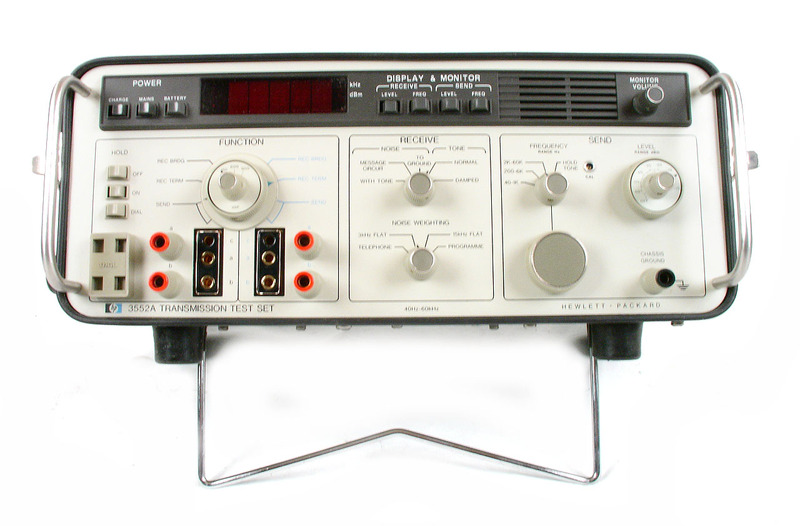 Agilent HP 3789B DS3 / DS1 / jitter Test Set with options 3,5, and 11. 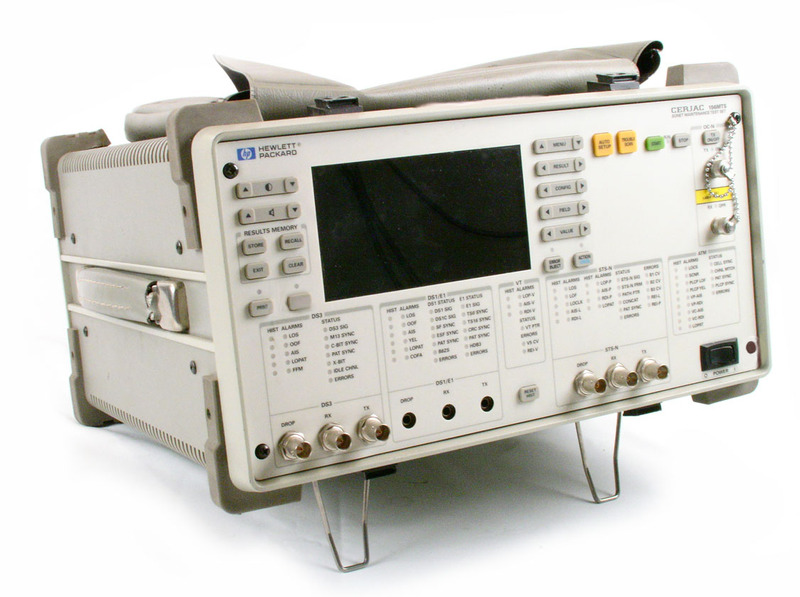 Agilent HP 4925B - Bit Error Rate Test Set. 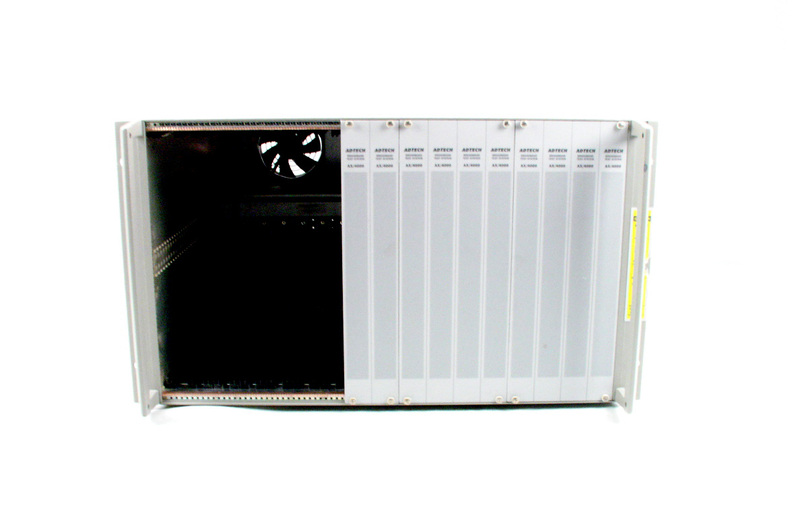 Includes 18183A & 18184A interfaces (RS232C / V.24, V.35). 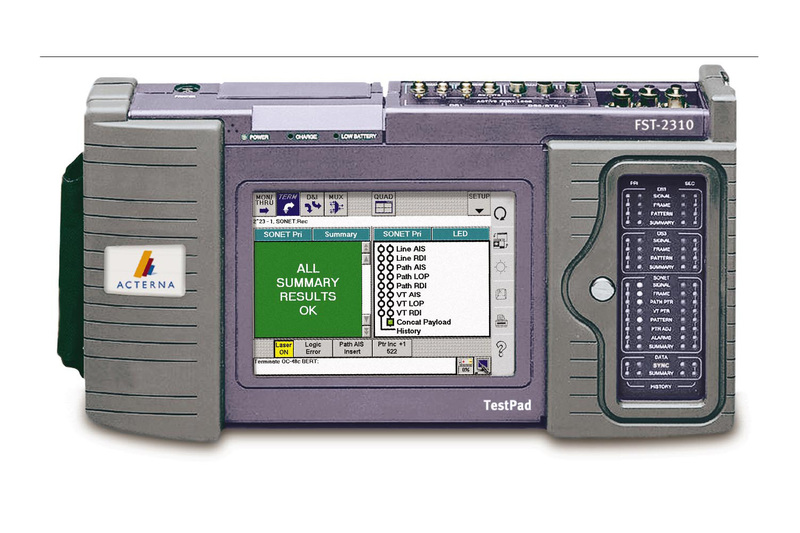 Performs the standard bit and block error tests.Also measures errored seconds, percent error-free seconds, timing delay, and parity errors. 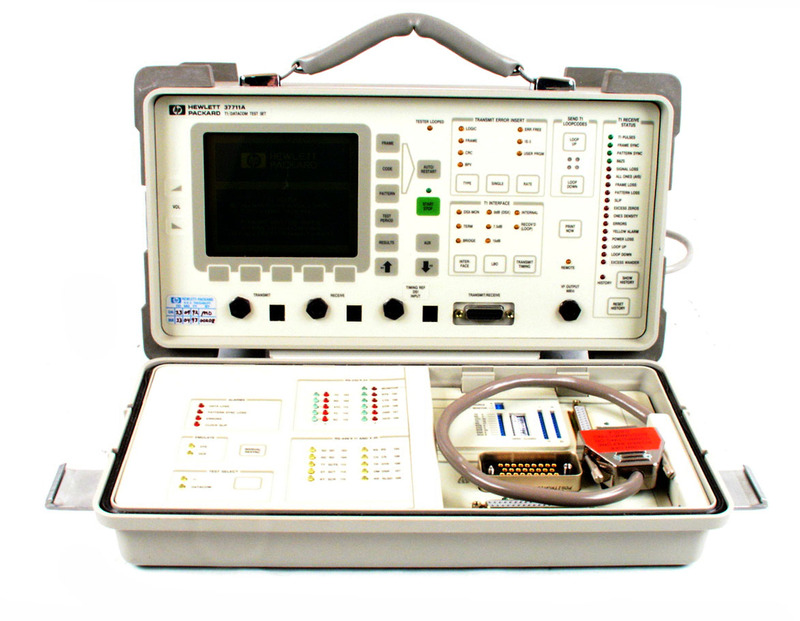 Agilent HP Cerjac 156MTS E4480A Sonet Maintenance Test Set. Optioned for testing STS-3C to DS1 / E1. Includes Jitter Options.